RAPID CHANGE IN THE US HEALTHCARE & FDA REGULATIONS? NO KIDDING! This is no turf for beginners. Our team has worked extensively for ISVs in Healthcare and Life Sciences, playing a key role in ensuring customer success through domain expertise, highly proficient techno-functional professionals and services across the value chain. We have systematically planned and invested in building strong, extensible and customizable automation frameworks with a suite of ready test cases to accelerate time-to-market. Beyond HIPPA-compliant...but HIPPA focused, EHR-savvy, and user-friendly in the complicated health care universe. Why Develop Analytical Functional Frameworks In Healthcare? Leading industry players are responding to rapidly evolving healthcare practices and policies with heavy investment in IT healthcare systems and cloud-based technologies. More than ever, today healthcare organizations have strong demand for real-time integrated information to make informed clinical and business decisions. Though hospital systems accumulate volumes of clinical and non-clinical data, this data is fragmented across various systems. This scattered data impedes informed decision making and improvement processes. 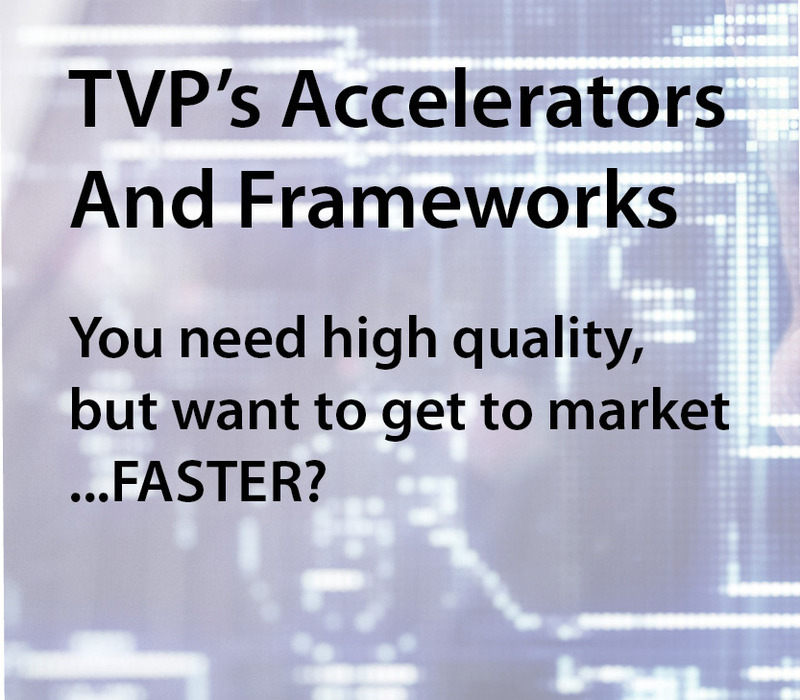 Realizing this market gap, TechVelocity Partners brings you our specialized Analytical Functional Framework, empowering healthcare decision makers with real-time cross-functional data and analytics. This gives you a 360 degree performance overview helping improve your hospital safety, costs and business outcomes. 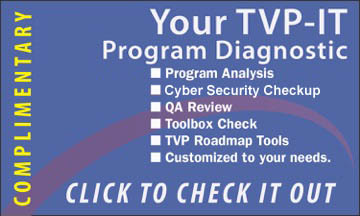 TVP has systematically invested and built expertise in the healthcare arena. These frameworks are the outcomes of our rich expertise with US Healthcare industry players and processes around Providers, Payers, Revenue Cycle Management, Consumer Health, Medical Billing etc. How will these frameworks help you? How do you measure the quality of care to your patients? How do you attract more patients? Can you keep them from going elsewhere? How can you identify lost revenue due to late charges and DNFB? Which diagnosis codes are submitted most often? How can your company increase patient satisfaction? Graphs to display the average waiting period for patient at different levels. Calculation will depend on patients Arrival time. IT/Product Development—We go beyond asking you for your reqs, we help you create them. From design and buildthrough creation of your new products. 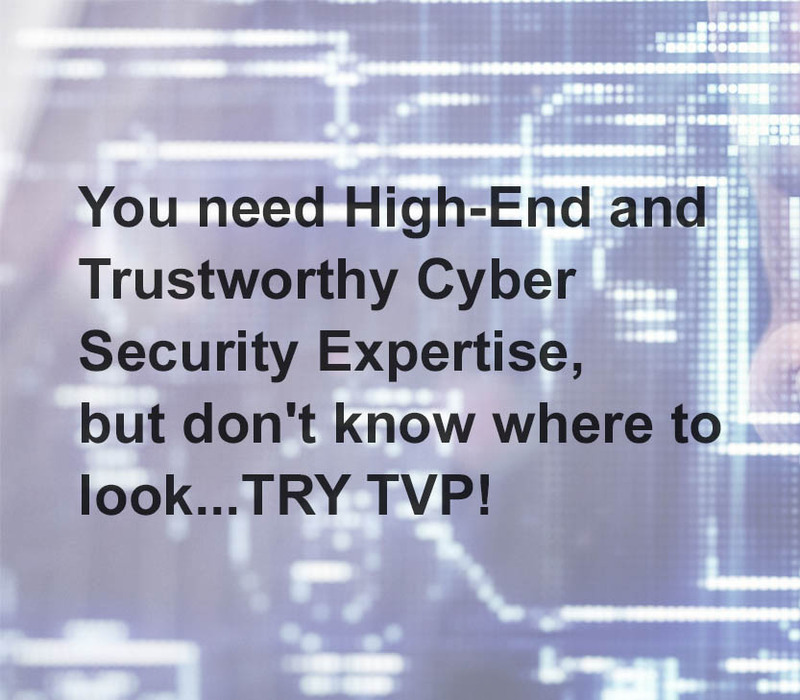 We actively help you in analyzing requirements, design, development, verification and validation testing. Conformance —HIPPA is watching. We’ll help you keep compliance to standards around healthcare interoperability and regulatory compliances. Modernization- Legacy products? Not for long. We help you modernize and bring your business to current or cutting edge technologies and platforms. Software as a Service (SaaS)- SaaS and engineering support for your healthcare software products. Database Services —Data is only good if you can access and analyze it well. We work with you on database design, development, architecting and data modeling, database performance tuning, administration, upgrade and migration. Yes, this is very familiar turf! Big Data- Big Data Consulting Framework, Migration to a Big Data platform, Analytics on Unstructured Data. This year’s healthcare has changed. And if you want to keep up with the business of healthcare, you need to keep up with your patient population’s needs, and regulatory reqs. And we don’t miss a beat when we plan and execute a total healthcare platform.